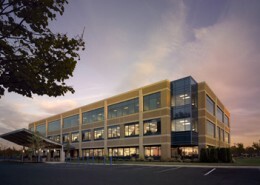 Cooper University Health Care’s Gastroenterology/Endoscopy Center in Mount Laurel, New Jersey is the largest gastroenterology center in South Jersey. Hatzel & Buehler was awarded the contract for the electrical fit-out of the facility, which included 24,000 square feet of office areas, procedure rooms, pre and post-operative recovery areas, patient exam rooms and waiting rooms. 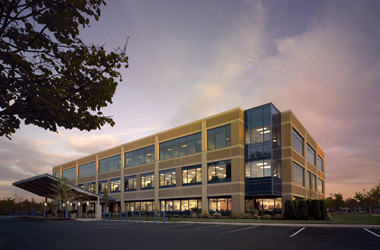 Hatzel & Buehler also furnished and installed the state-of-the-art public address, fire alarm, and nurse call systems.